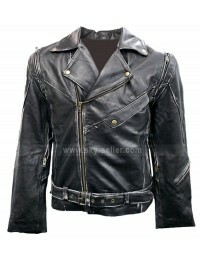 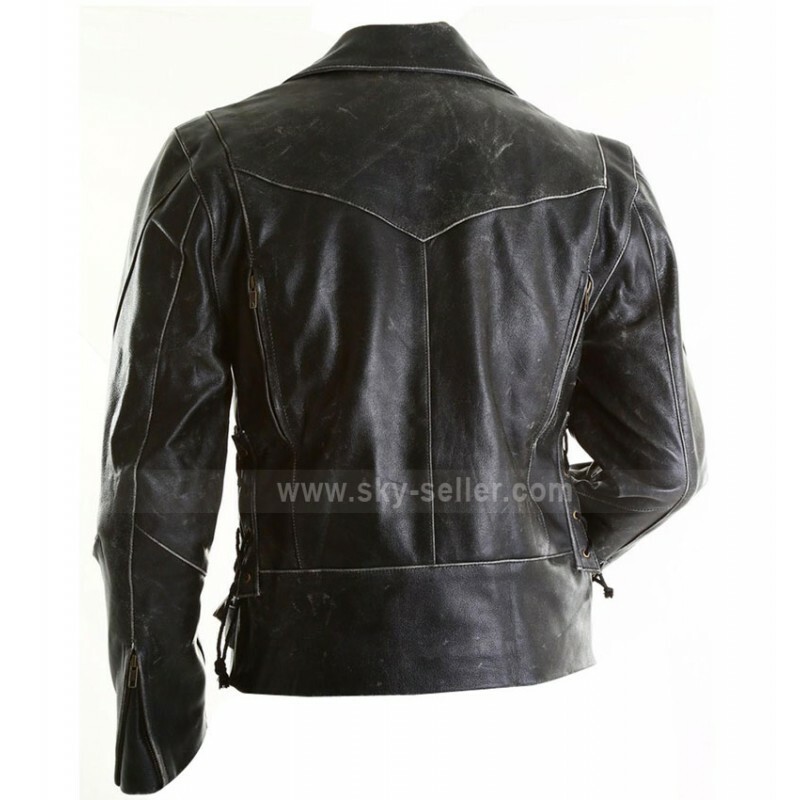 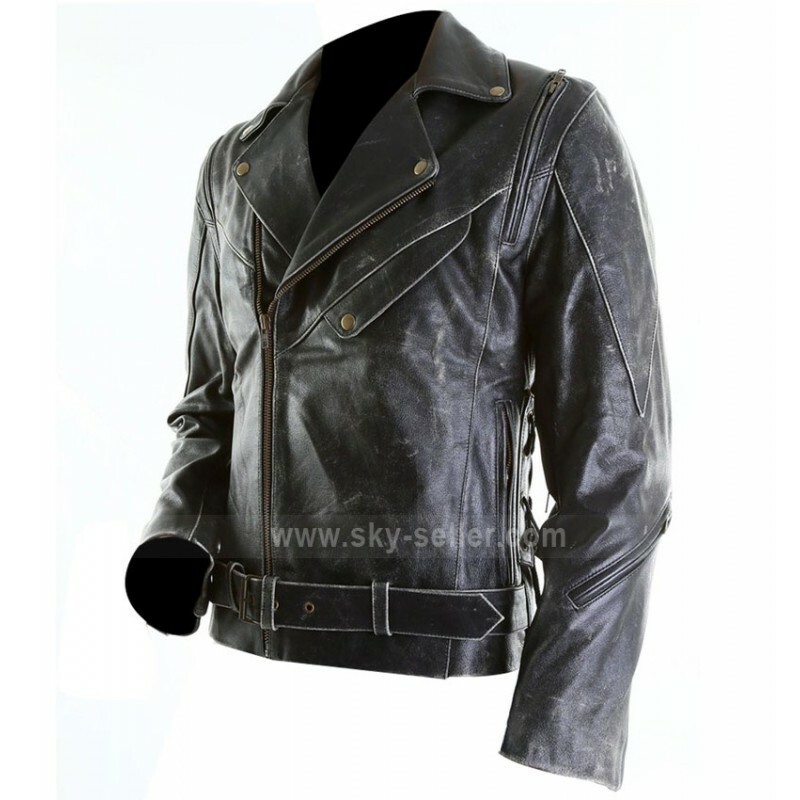 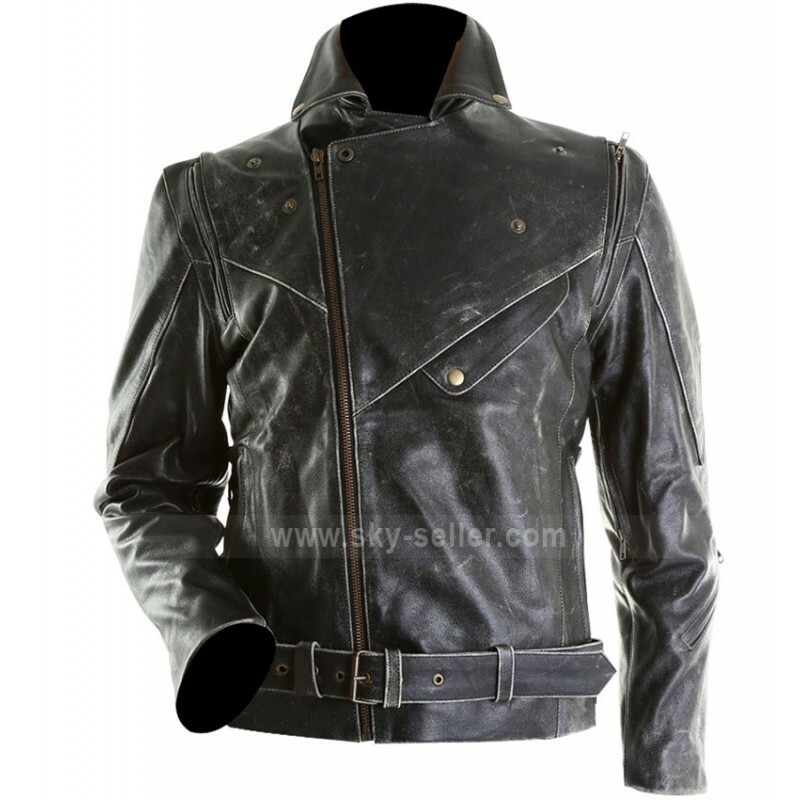 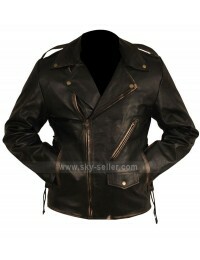 This black leather jacket with an artificially induced distressed look is just perfect for all those men who want to look stylish and macho at the same time. 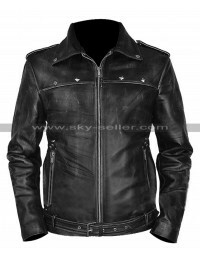 Make this black leather jacket your style pick for this season so you can mix and match it with various colored outfits; thanks to the subdued black color. If you are in the mood of pampering yourself with a new jacket, go for this black leather jacket that comes in a slim fit design. 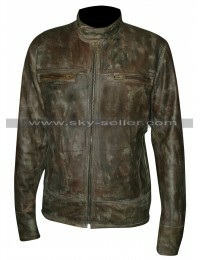 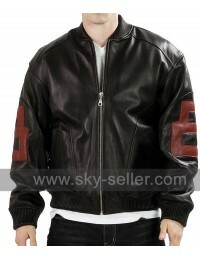 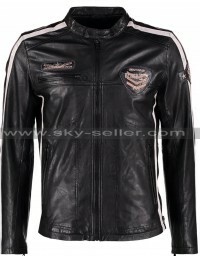 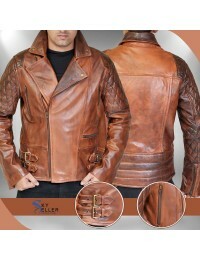 Made from the finest quality leather there is, this jacket will never fail to impress you.